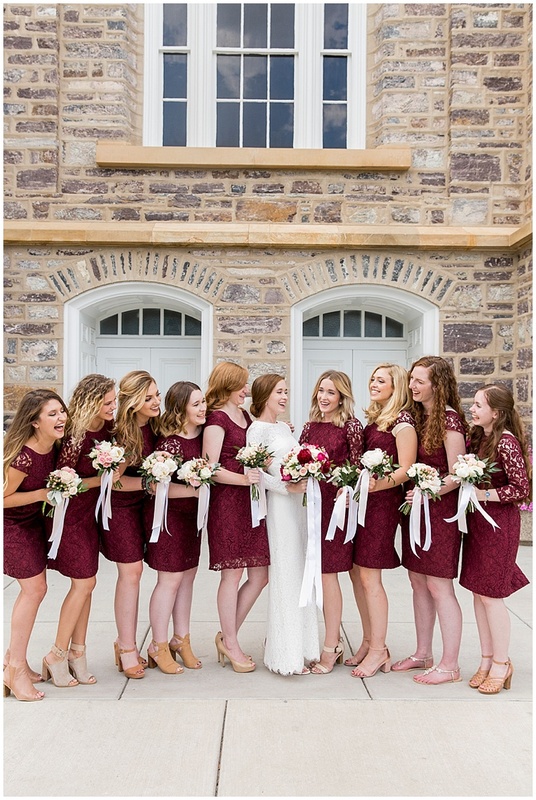 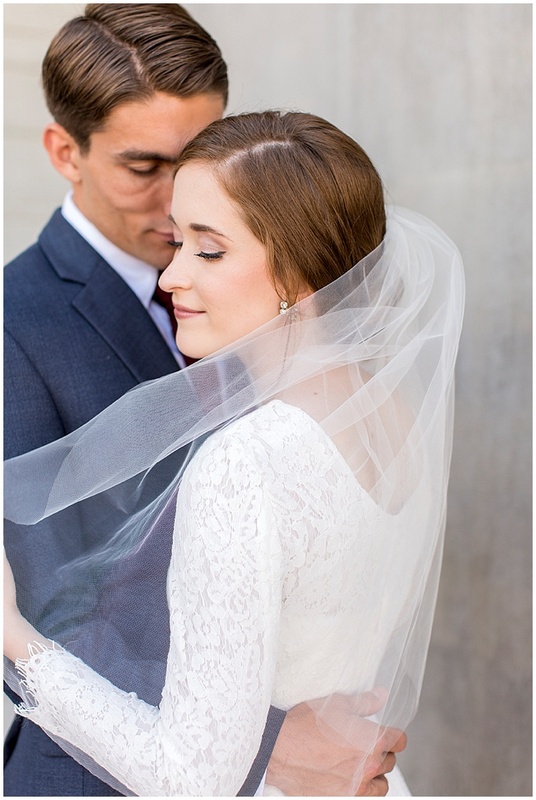 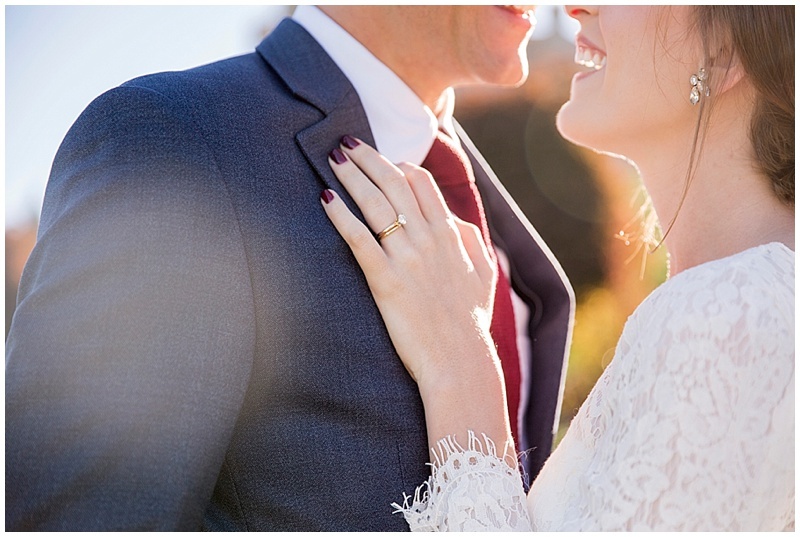 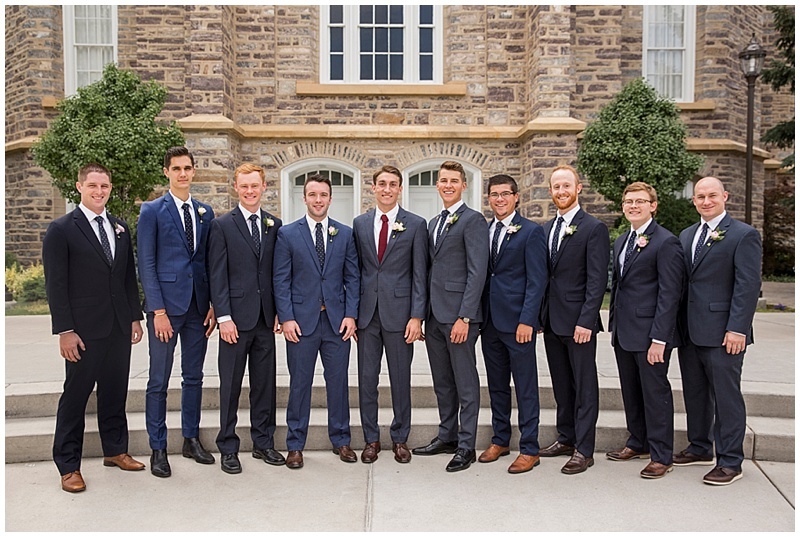 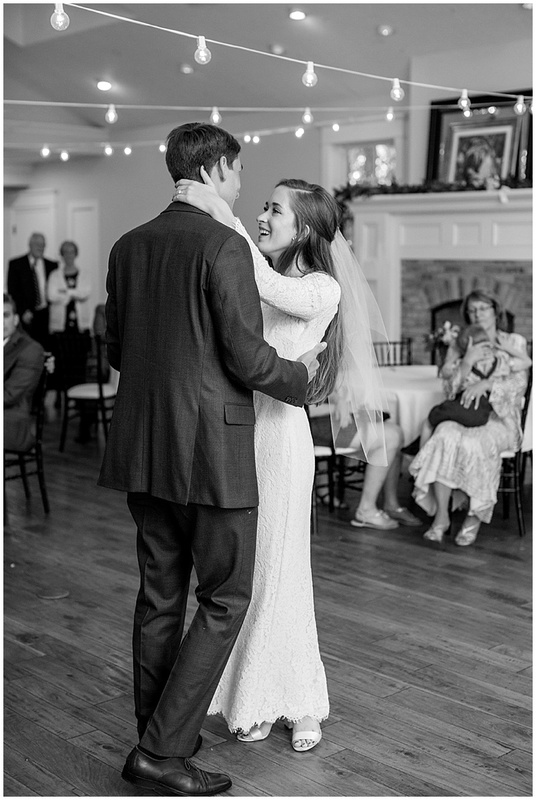 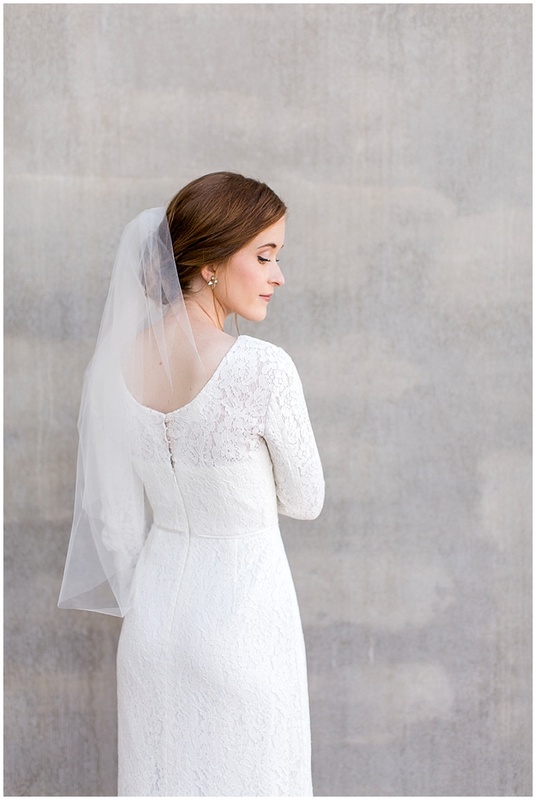 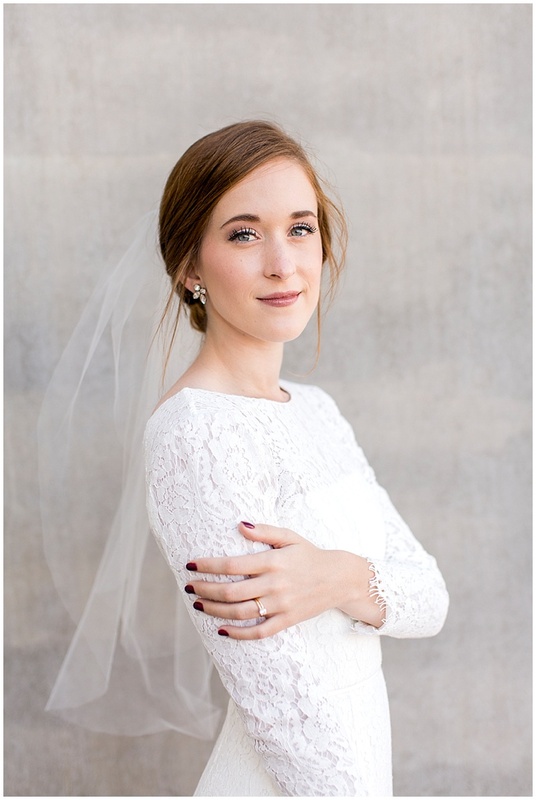 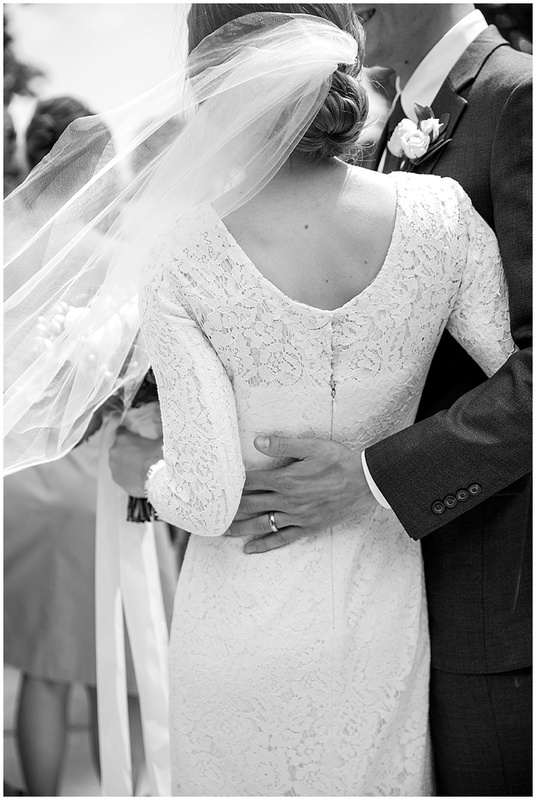 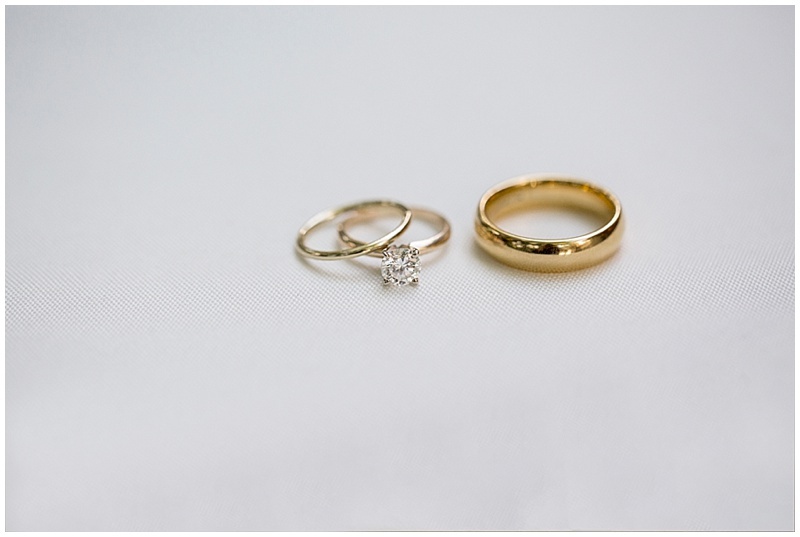 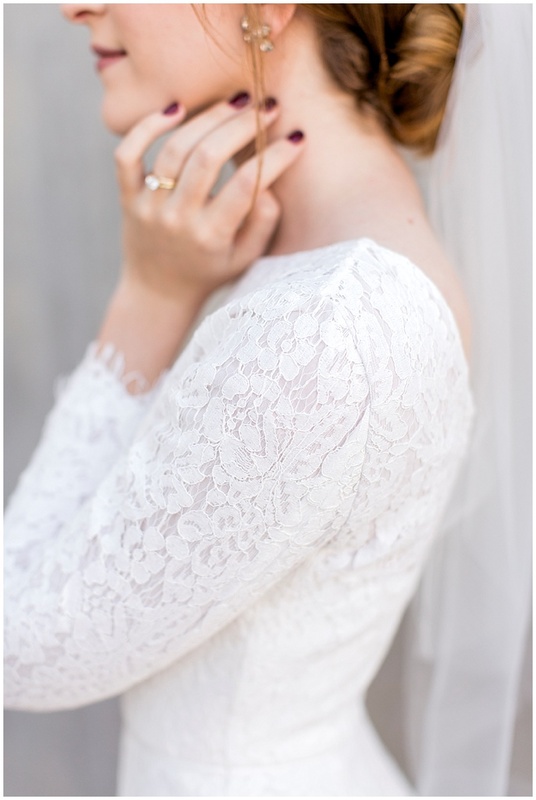 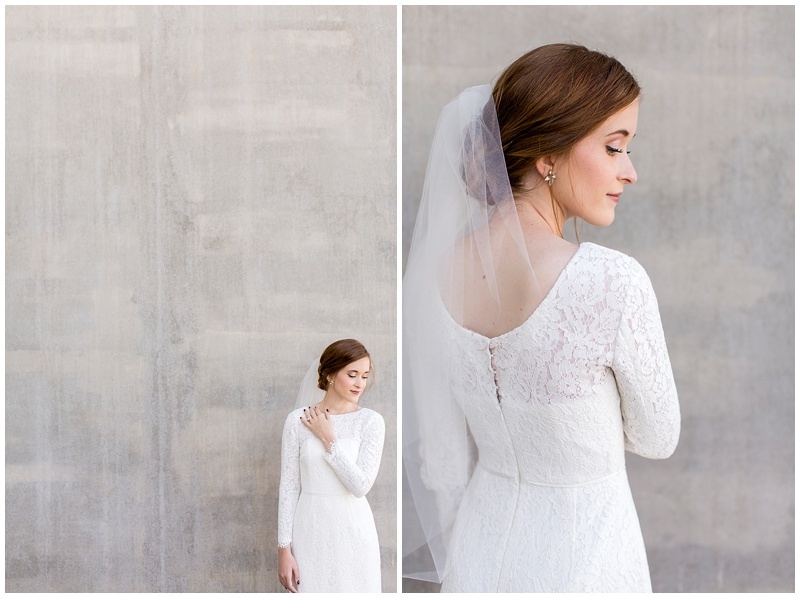 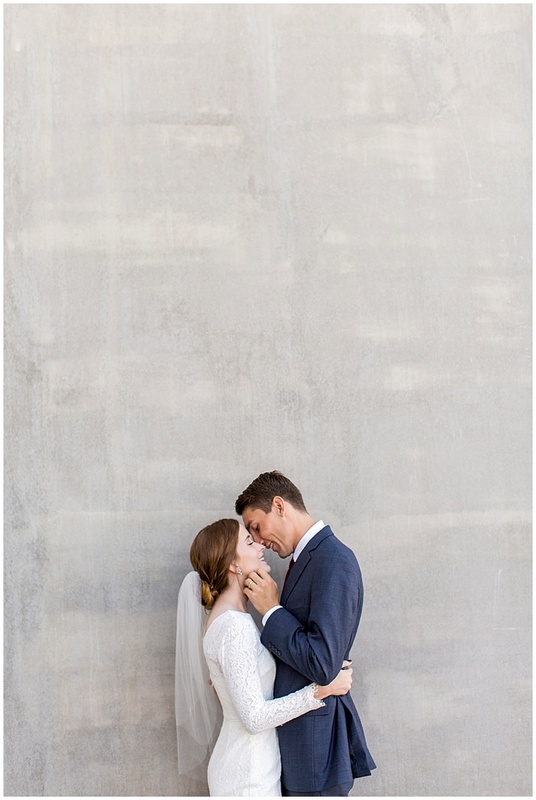 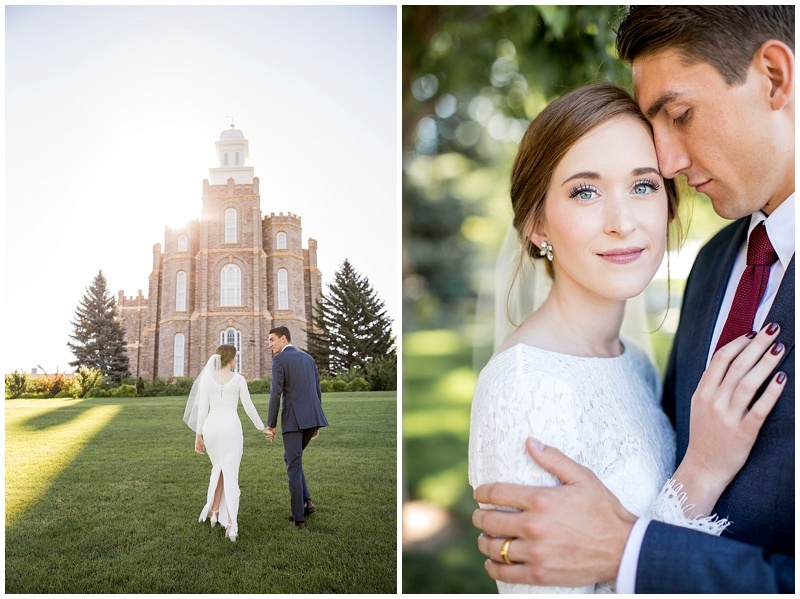 Evan and Eliza had the most elegant wedding, so fitting for their classy style. 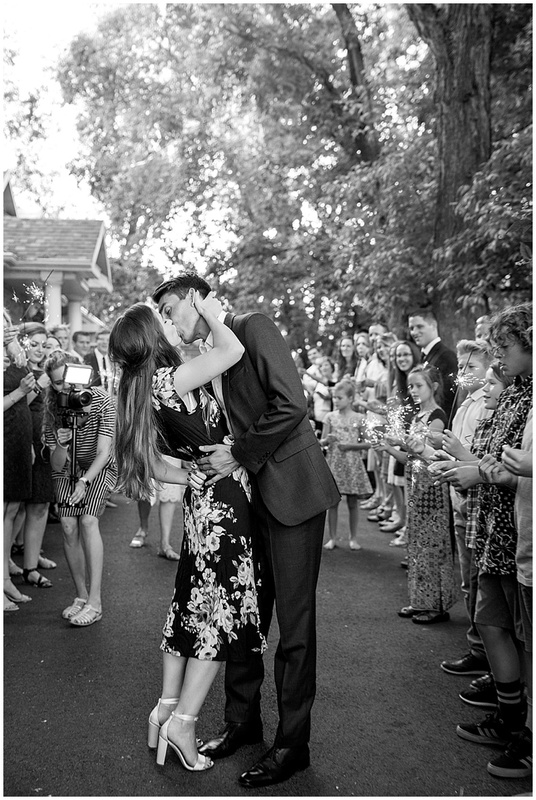 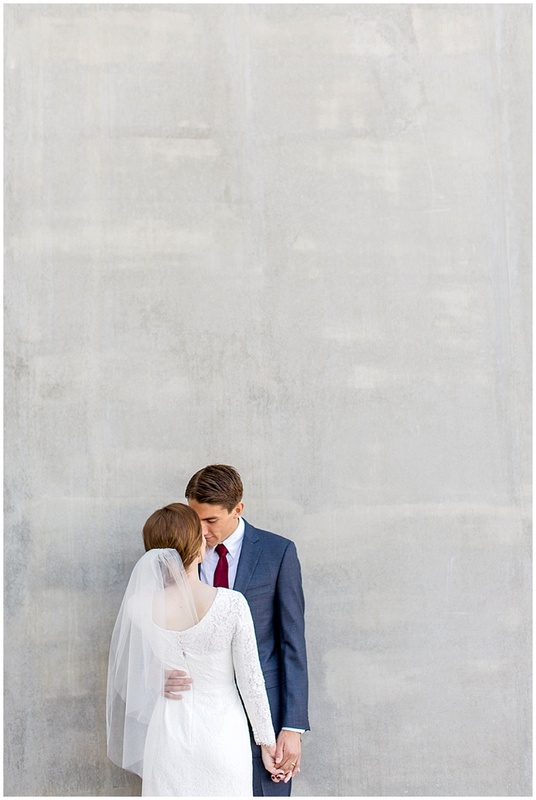 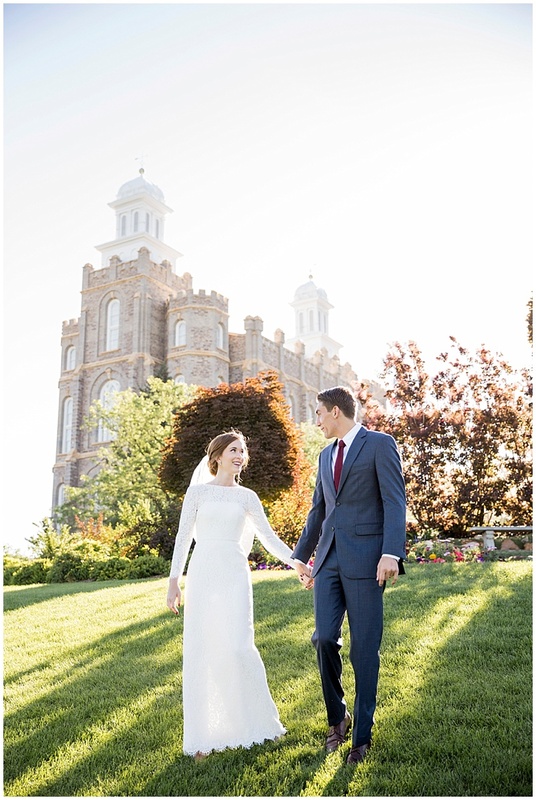 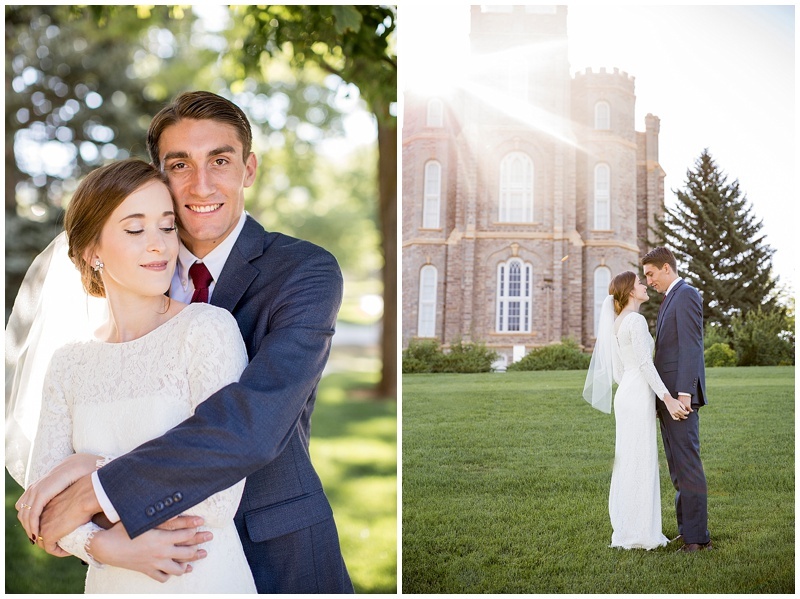 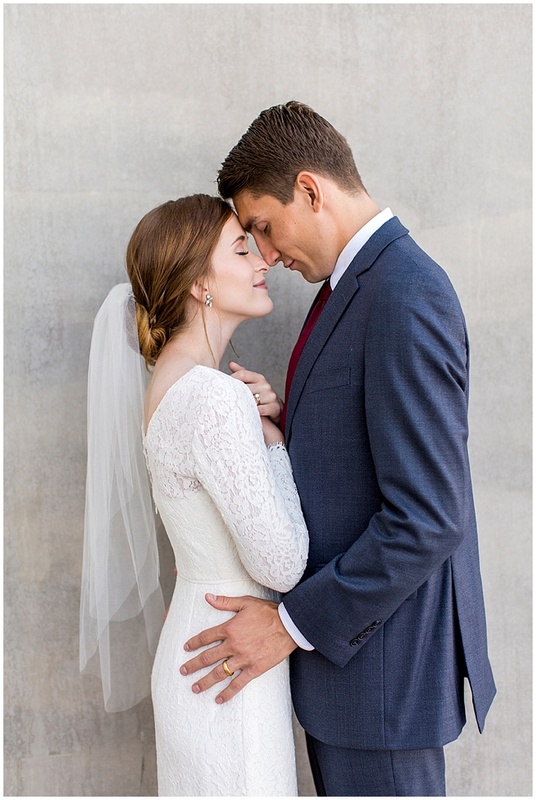 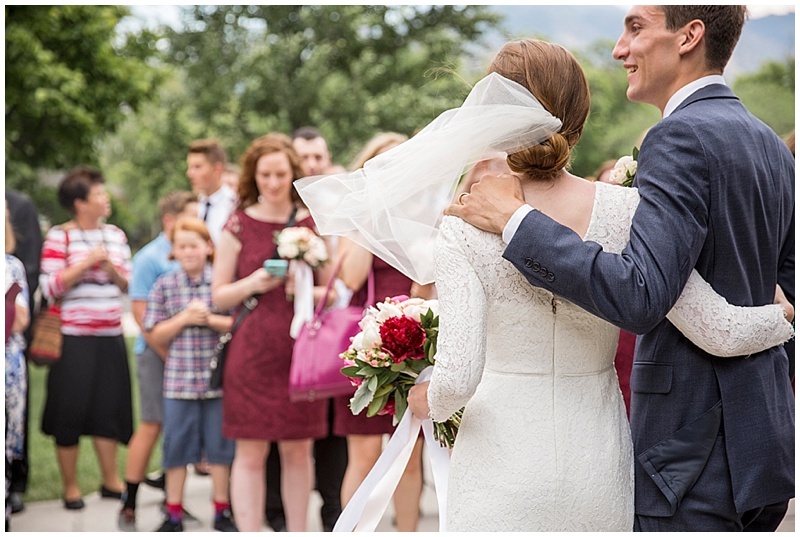 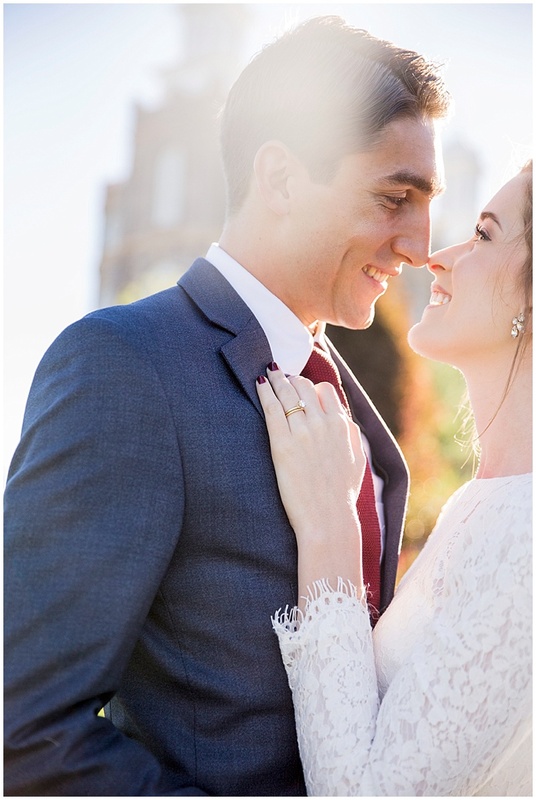 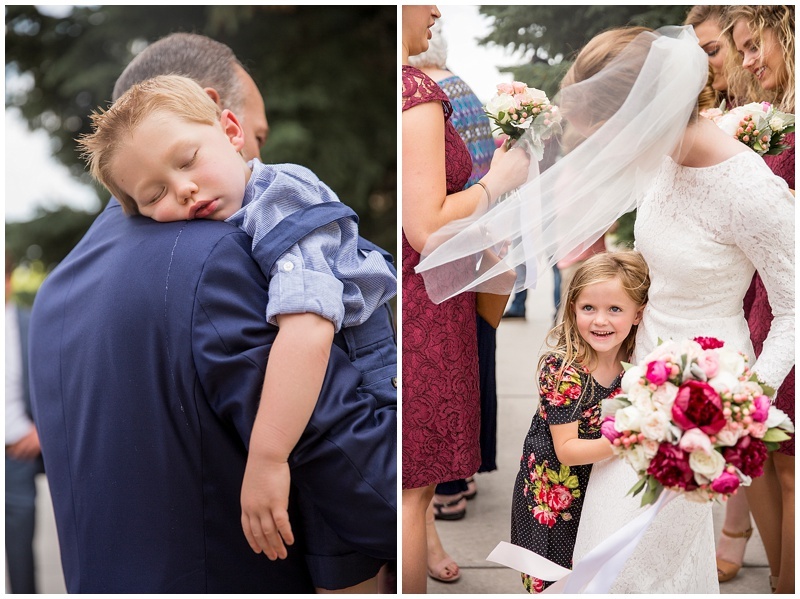 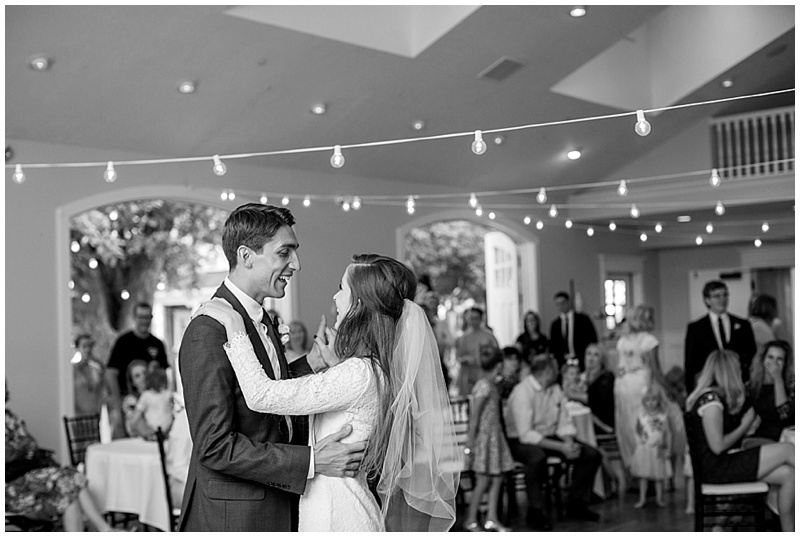 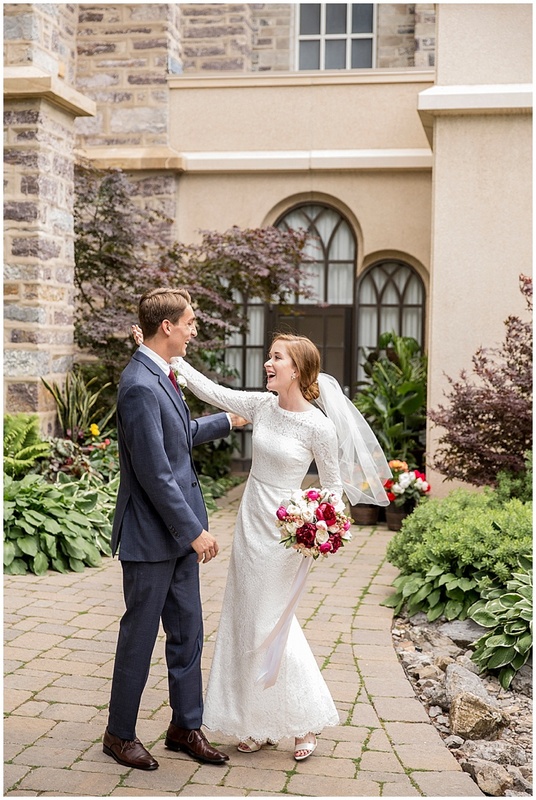 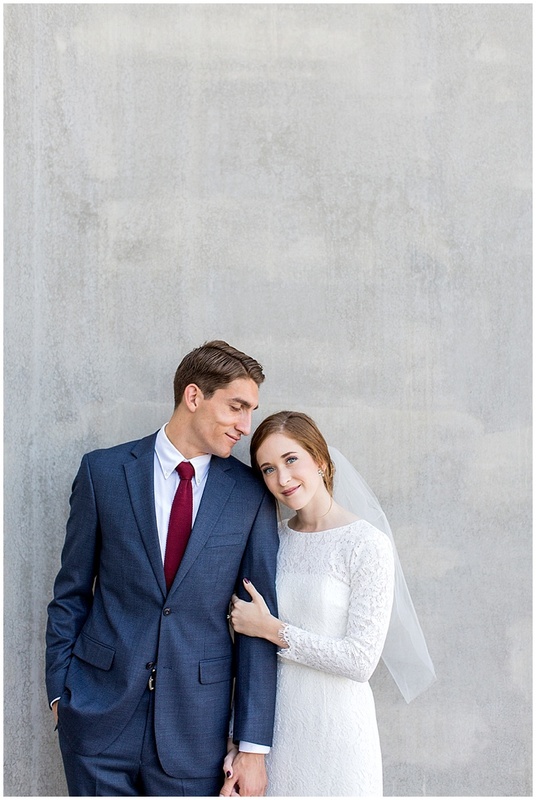 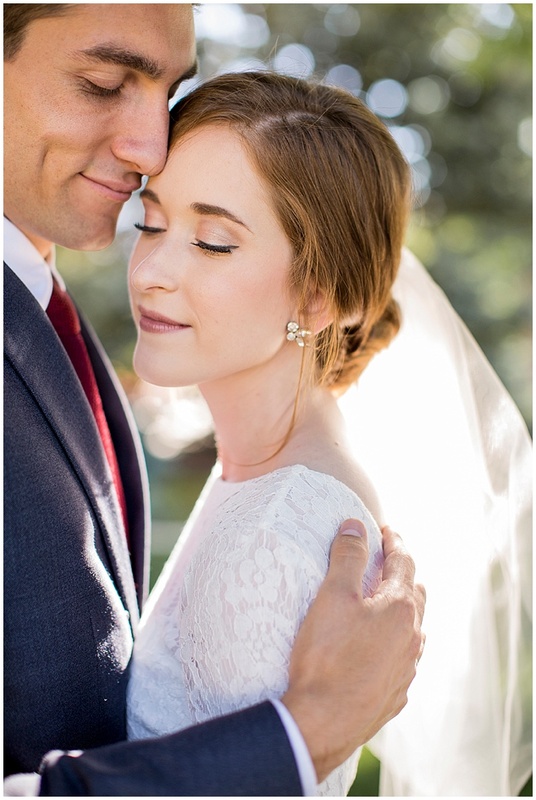 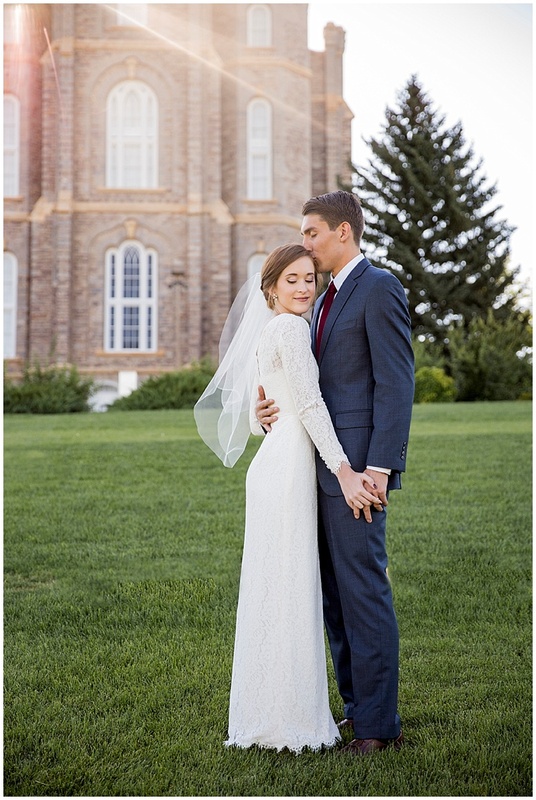 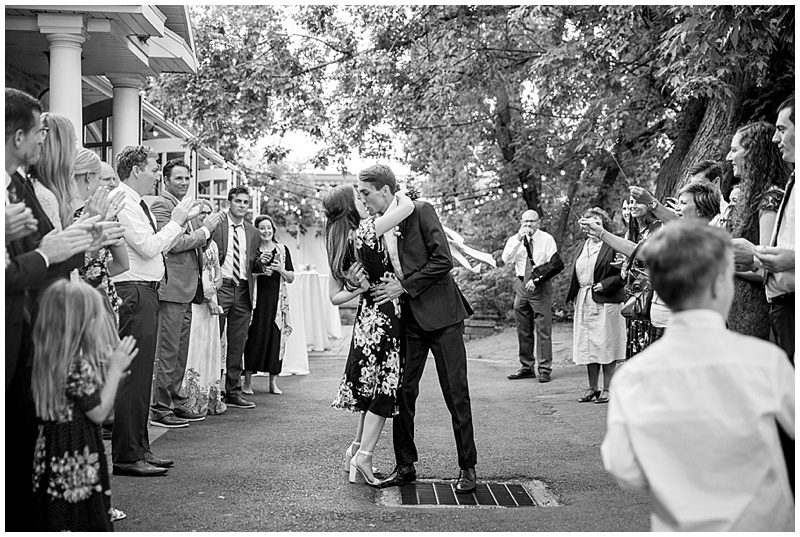 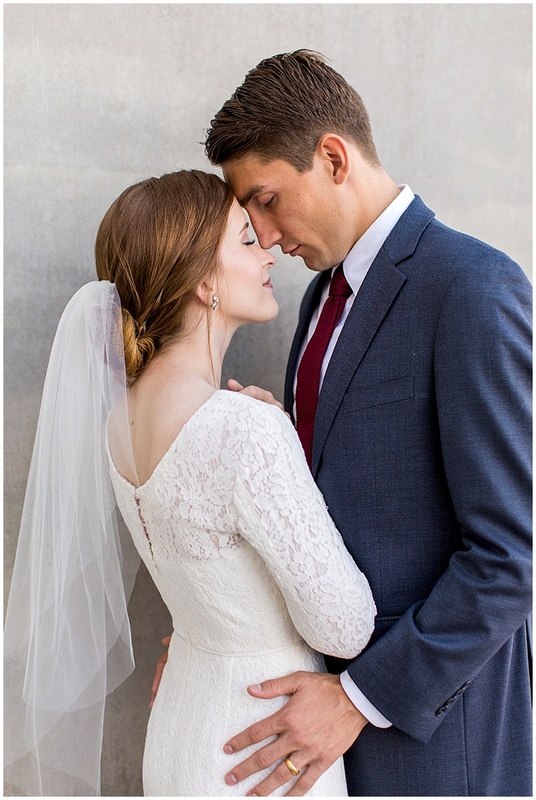 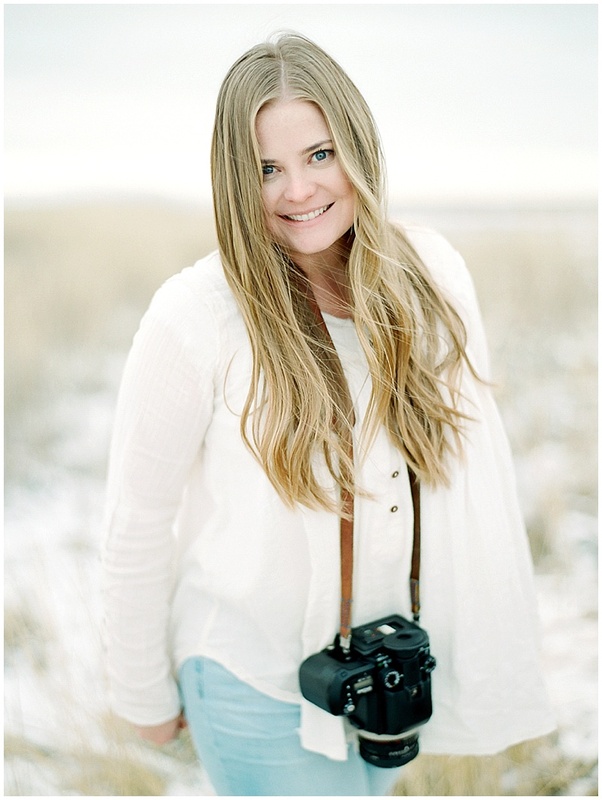 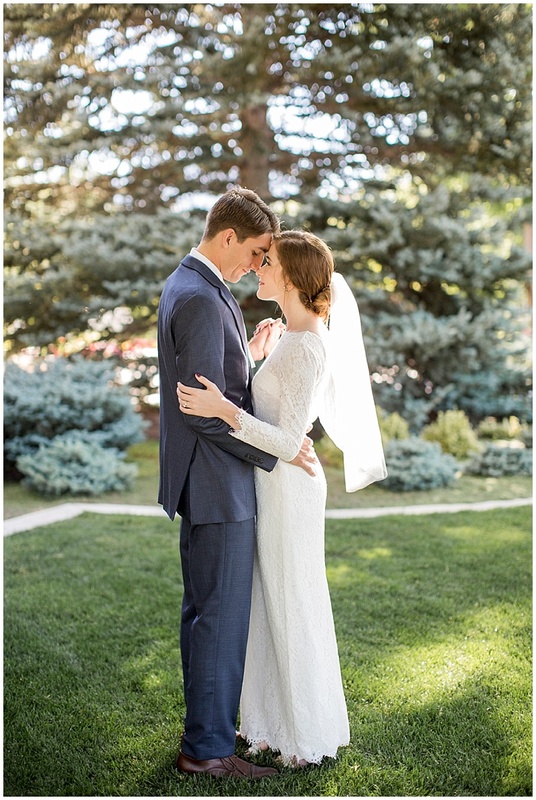 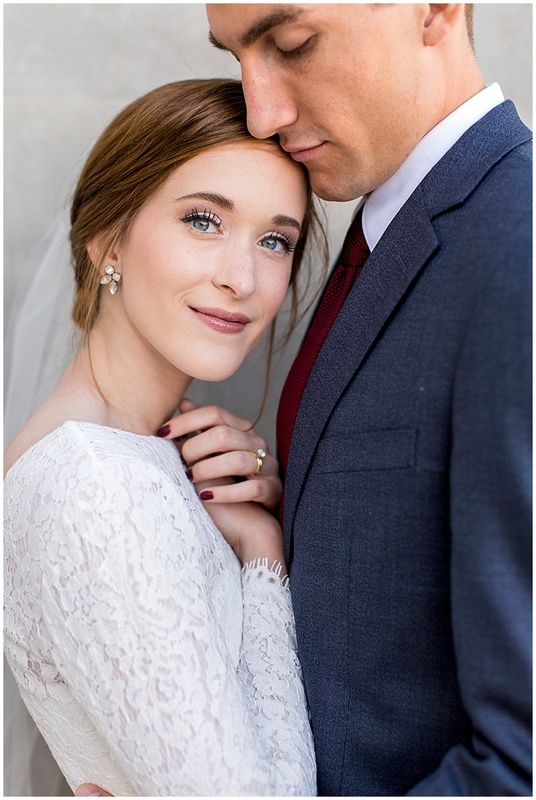 Their summer wedding at the Logan LDS Temple was so beautiful. 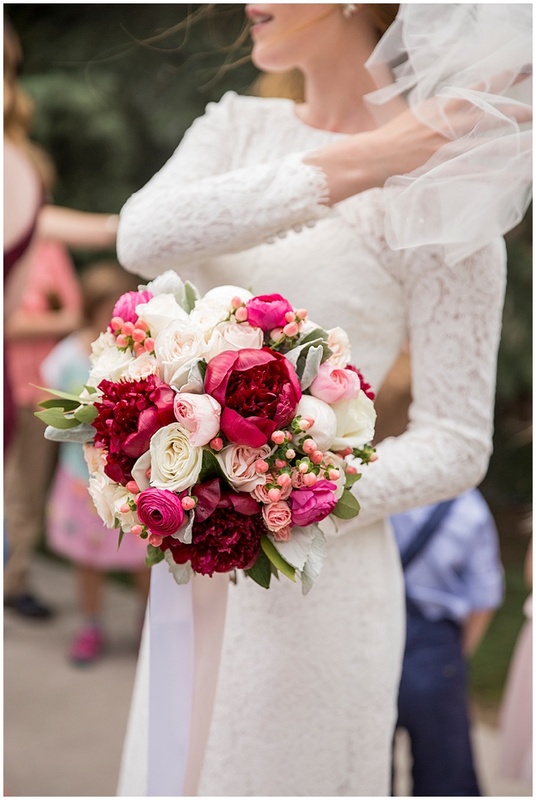 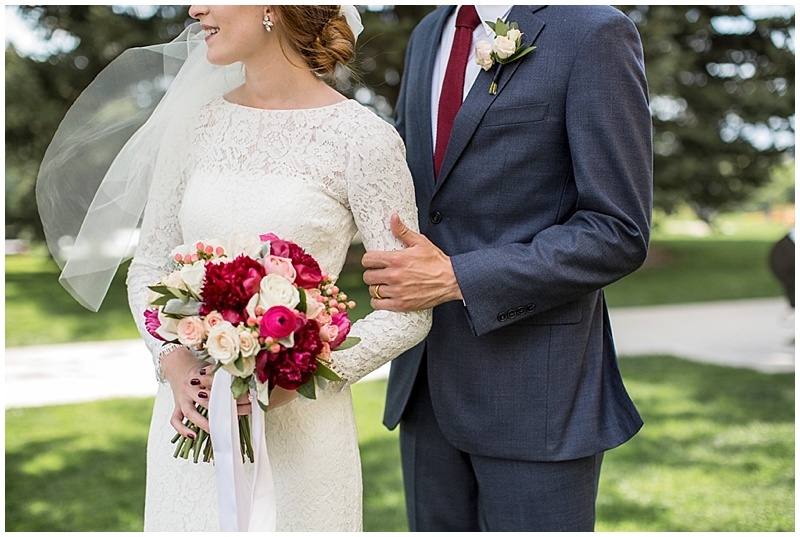 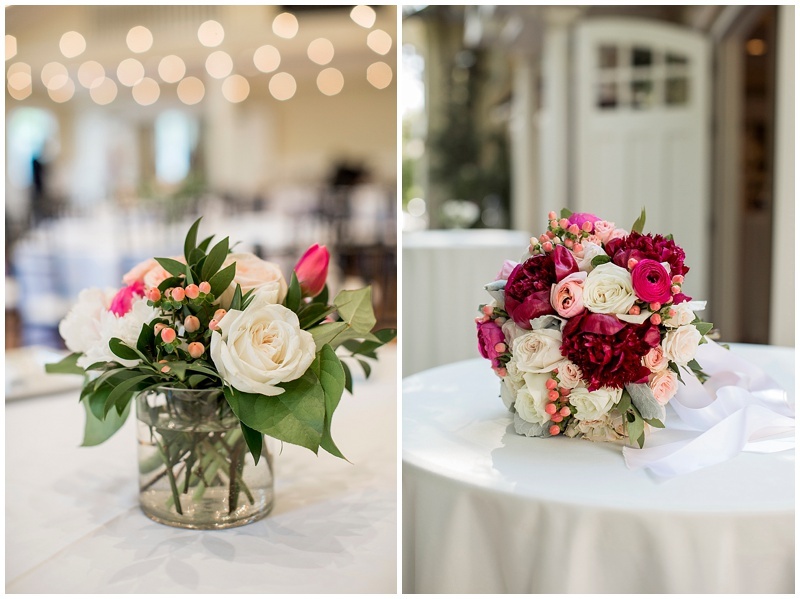 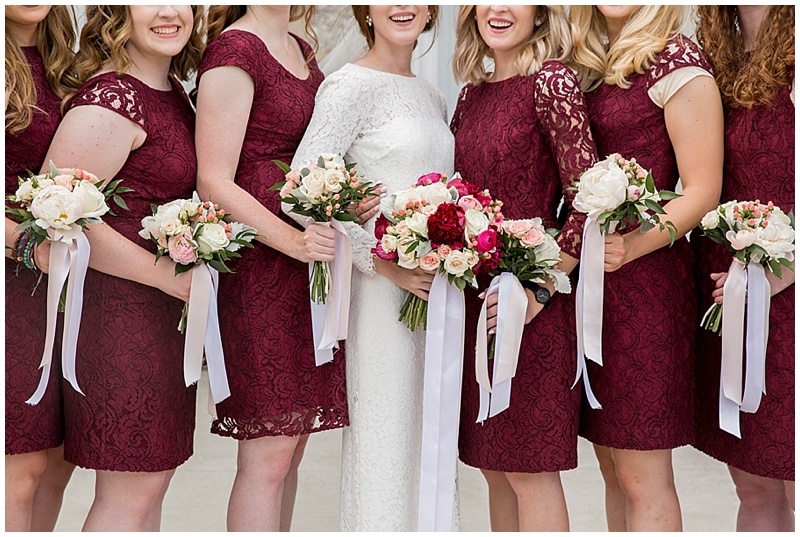 Dahlia Event and Floral Design made the perfect peony bouquet! 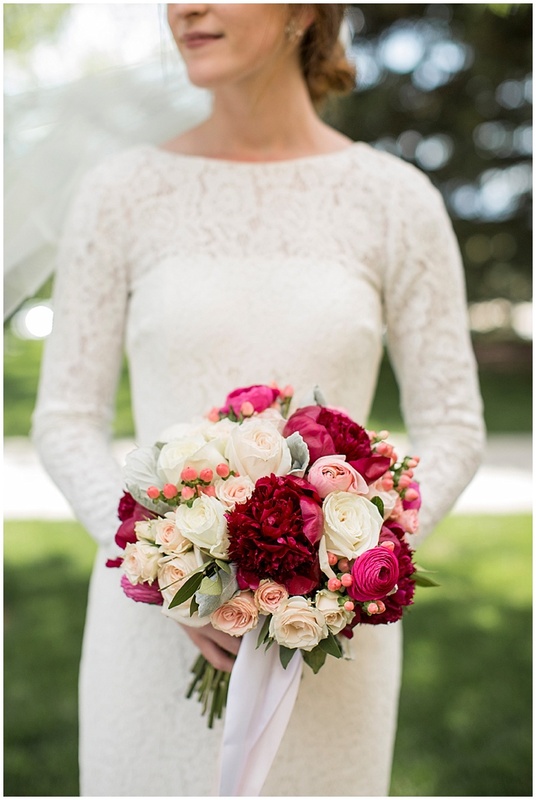 I just loved the summery colors. 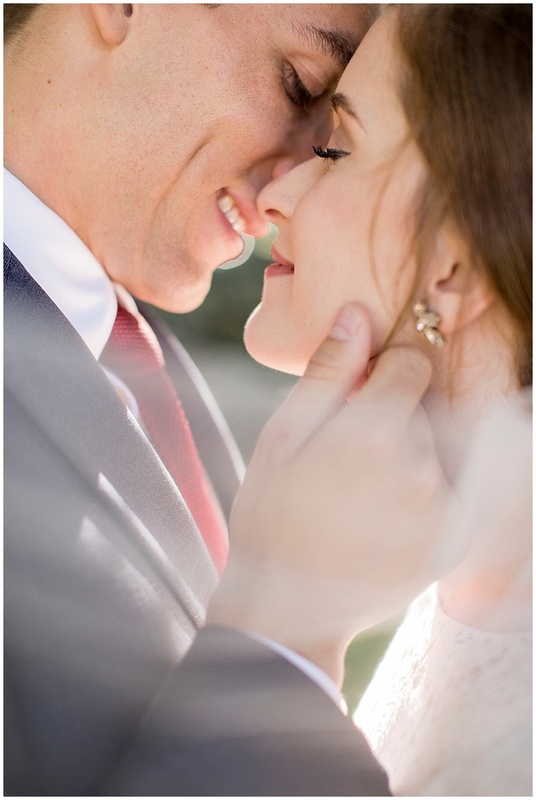 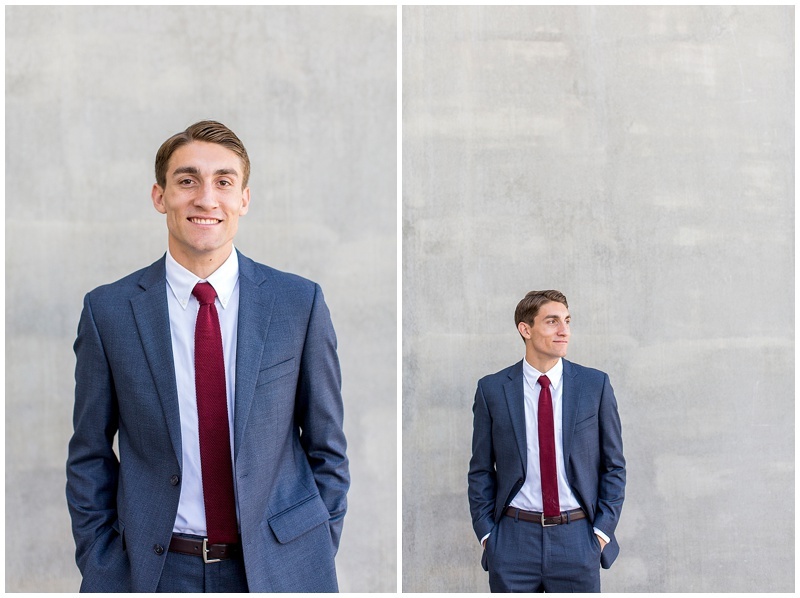 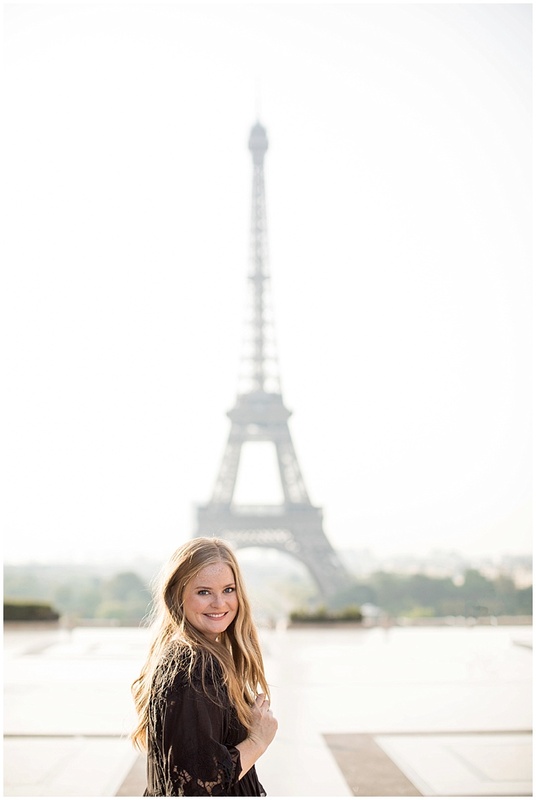 Their engagement session was one of my favorites, click here to see their session.